How Long Should I Expect For SEO To Improve My Website? 1.1 Why Does SEO Take So Long? 1.3 Are Others Talking about it? This is a question we are asked by almost every client: How Long Does SEO Take? The following paragraphs are taken from the article linked above. I provide my thoughts at the end of the article. Rankings often dominate the SEO discourse, but any good SEO company knows it’s about more than just rankings. You are optimizing your site for the user, too. How does SEO also impact user experience? If your SEO strategy gets you ranking well but doesn’t include improving user experience, your high rankings aren’t likely to last long. Why? Because your site users care about how your website looks and feels. If your site loads too slowly or isn’t intuitive to navigate, users are going to leave in favor of a different, prettier, faster site, increasing your bounce rate, decreasing your conversion rate, and effectively dropping your rankings. 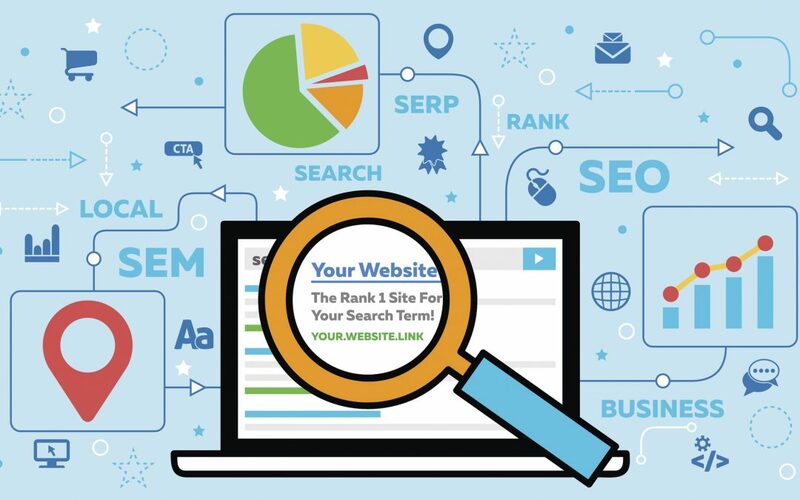 SEO should always be a two-way street: what benefits your SEO strategy should also benefit your customers and their site experience. Your website exists first and foremost for your users, not search engines. For companies who are taking their first step into the world of SEO, their situation is often tricky. They have a brand-new website, perhaps a new domain name, high-quality content and a beautiful layout—but their website is just that: brand new. Older domains, even ones with a low-quality user experience, often win out in ranking. Though it remains unclear just how much weight domain age carries, older sites are generally more built-out and have more backlinks, establishing a certain level of trust that is naturally favored by Google. Some industries are dominated by businesses well-versed in SEO, making ranking all the more competitive, which means ranking well will take some time. Are Others Talking about it? All of the above, IMO is absolutely true. There is no one size fits all when it comes to ranking websites. Even with local sites in smaller cities (ie around 1 mlllion population), the time it takes can vary greatly. For example, we recently ranked multiple position 1s, a “Colon Cleanse Clinic” in an Australian city of around 1 million people, in less than two months, In this case it was a case of simply fixing the existing site that has a few on page issues, ensure entities and social was in place, and procured a few high quality relevant links. Are we heroes because of this? Certainly not. This was simple a case of ensuring the foundation was done right, in a low competition market. In the same city, plumbing on the other hand, can take up to 12 months with highly detailed scientific optimisation. The competition is so strong, and every competitor has engaged an SEO company to help them succeed. It’s therefore very important that if you haven’t engaged in search engine optimisation before, that you really understand your market and the process, and ensure your expectations are realistic. If you only have $3000 to spend and are hoping to get results in 3 months, maybe you need to consider an alternate strategy. The strategy is certainly long term, and because of that provide exceptional ROI when you get there, but put simply, it’s going to take time.